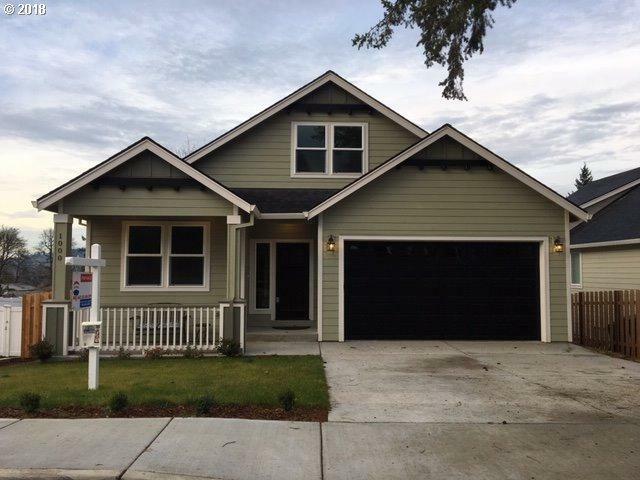 Hard to find-new construction with fenced & graveled RV parking on left side of home. 12 1/2' wide x 100' deep! Versatile floorplan! Home is 100% complete! Ranch style home w/upstairs bonus room, bedroom & bathroom. Rear yard fence & landscape (grass & barkdust)included. Great finishes include Quartz counters, LVP plank flooring, master suite w/tile shower & tile floors, large soak tub. Large open great room design for entertaining.